Blanket orders are a perfect way to take advantage of the lower prices and the other benefits associated with raising a single purchase order in a year. We take a look at how customers gain from using this service with APT Leicester. Thanks to our on-site storage space, at APT Leicester we are able to take blanket orders for our customers over a 12-month period. This offers our customers the best price on a bulk order with the convenience of receiving the right number of components only as and when they are required. It’s a first-class price usually associated with larger orders. So what are blanket orders? These are sometimes known as “standing purchase orders”. With APT, our customers are given a predetermined price for their orders to be delivered on a recurring basis. The agreement and price is usually set for a 1 year period. This way, our customers only have to agree on one consolidated order rather than separate ones during the length of the agreement. 1. They reduce your costs while increasing your purchasing power. Using a blanket order allows you to take advantage of quantity discounts and to bulk together purchases that would otherwise have to be submitted over an extended period. 2. They simplify ordering a component that is needed repetitively. This eliminates the need to search for new suppliers or renegotiate terms and prices and lowers your administrative costs. Your staff will be free to spend time on other key procurement functions. 3. By submitting one blanket order, you can discuss your requirements with APT’s expert technicians and agree on one specification. Design, tolerances, materials, features and finishing only have to be agreed once over the 12 months period. 4. 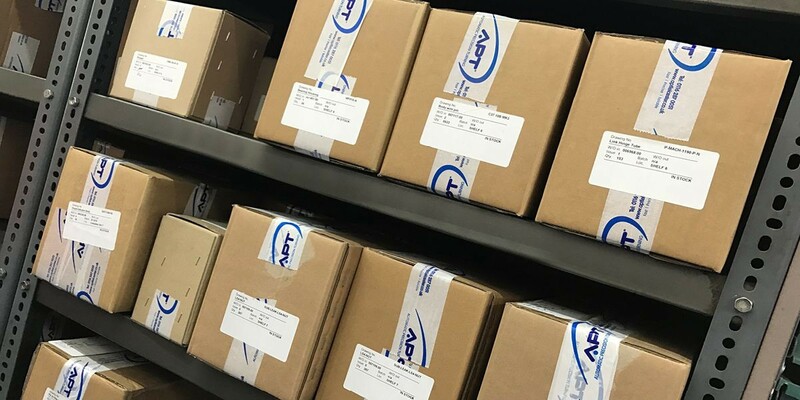 By only receiving your components when they are needed, you don’t need to hold excess stock and this creates a leaner operation for your business. APT will house the parts for you and deliver them as required. We operate a next day delivery service in the UK and can courier around the rest of the globe within a few working days. To see some samples of the range of parts and components that APT can produce, view our gallery.